We are Huyou Health and Rehabilitation Factory . 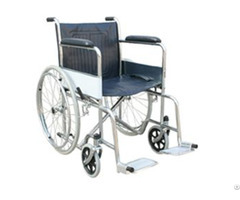 We are professional medical equipment factory. 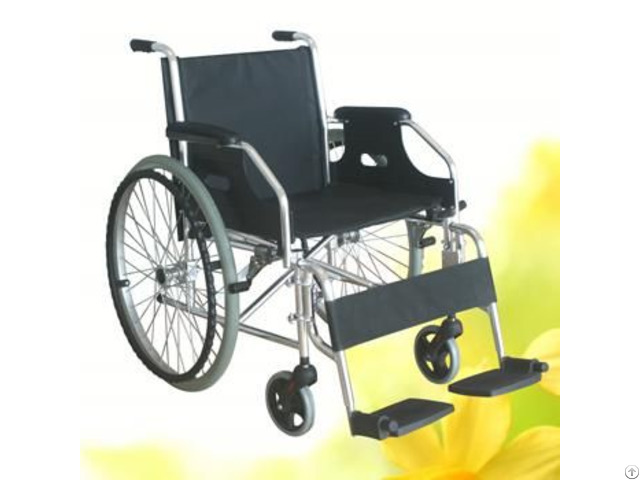 We can produce: wheelchair, power wheelchair, commode chair, hospital bed, walker, etc. 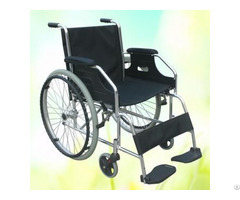 Our products are in high quality and low price. 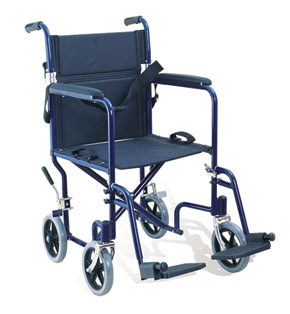 yohowheelchairdotcom Best Regards! Minimum order accepted: 20 feet container mixed. Please kindly visit our website for more information.